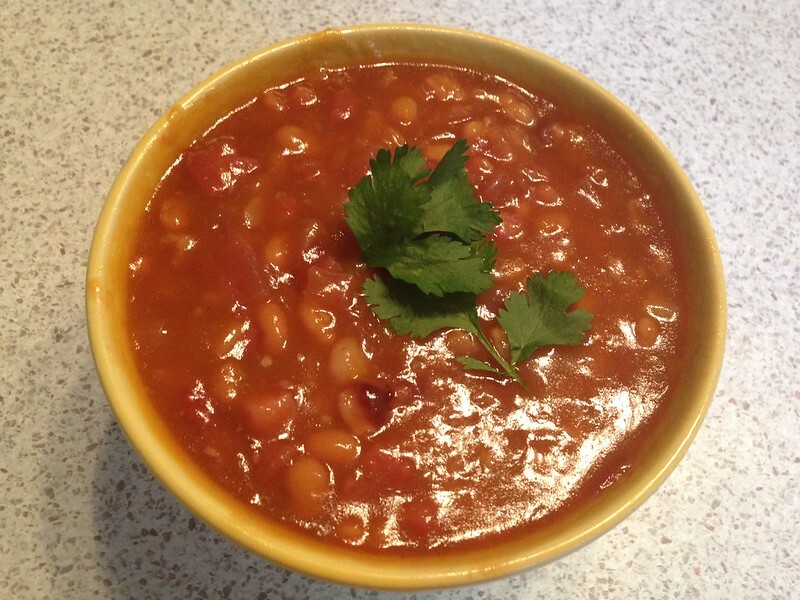 Here's a nice simple way of preparing a summery baked beans side, very popular with both kids and adults in my household. Adding a 1/4 cup of your favourite sweet BBQ sauce when you add the maple syrup. Nicely done! I can't believe only a couple folks responded. Mango is a great flavor to add to foods. This is good stuff folks. "Smoke it... and they will come!"